Multiple methods, philosophy, a therapy, an exercise to call your own and build upon. Let us discuss solutions for your pain, discomfort, enhancement, or recovery. Familiarize yourself with our studio clinic and course offering by signing up for an TCM consultancy appointment or class now. Bring a friend or loved one and receive our doubles discount. 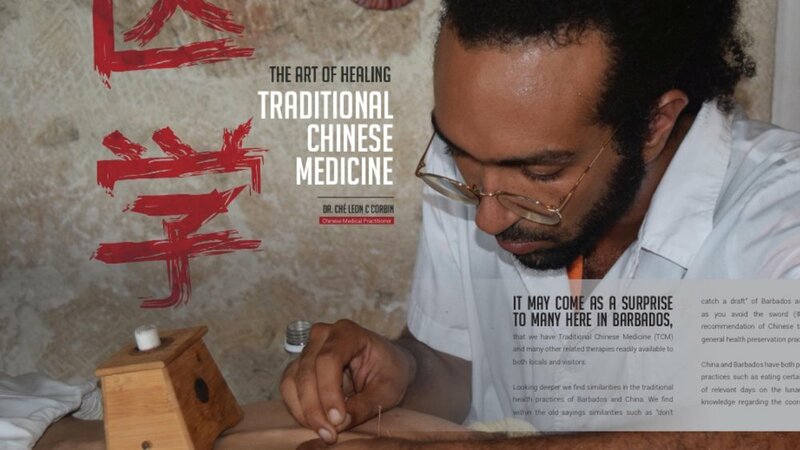 Dr. Ché's Traditional Chinese Medicine Practice is a VEGAN Traditional Medicine practice. We are firmly against the killing or abuse of animals for medicinal extracts or research uses. No animal derived products are used in our treatments.